Following is a statement from the International Action Center. IFCO has learned that the IRS official action removing its tax exempt status is imminent. This is the time to rally and act against this politically motivated attack. 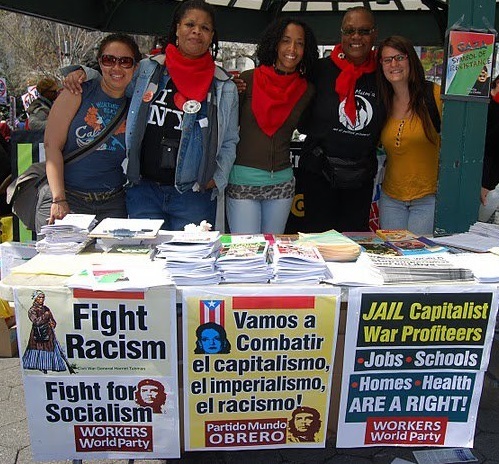 The National Network on Cuba; International Committee for Peace, Justice and Dignity; U.S. Women & Cuba Collaboration, plus international Cuba solidarity organizations, are speaking out. Right now IFCO asks — and the International Action Center urges — that you sign and share a petition (bit.ly/saveifco) and make a comment, too. Call, fax or meet with your elected representatives. For more information, go to IFCO’s Facebook page. See the one-minute video at ifconews.org. 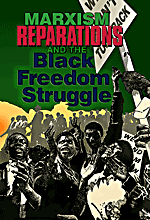 Broadcast news about this struggle widely through all social media. 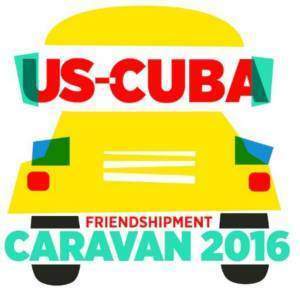 Although most well known for the Pastors for Peace Friendshipment Caravans to Cuba, and for administering the U.S. application process for scholarships to Cuba’s Latin American School of Medicine, IFCO assists many small educational and charitable projects through fiscal sponsorships. 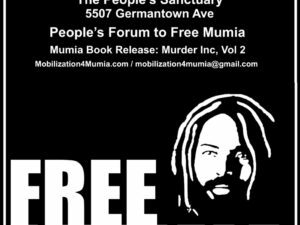 Examples include Haitian Women for Haitian Refugees, Healthcare-NOW!, Jericho Amnesty Movement, and other political prisoner organizations like Free Mumia Abu-Jamal Coalition (NYC), Family and Friends of Dr. Mutulu Shakur and the People’s Environmental Center in New Orleans. Founded in 1967 by progressive religious leaders and activists, IFCO is one of the oldest faith-based civil rights organizations and the first ecumenical foundation founded by and for people of color. 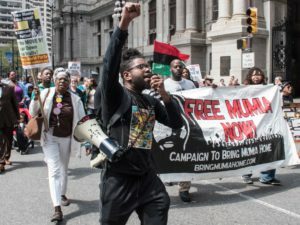 It is a voice and a tool for austerity-devastated communities in the U.S. at a time when racist, anti-immigrant, Islamophobic and anti-LGBTQ rhetoric and violence are openly encouraged. The IRS investigation and audit began in 2011 just months after the death of IFCO founder the Rev. Lucius Walker. It was sparked by pro-Zionist legislators’ false accusations against the humanitarian Viva Palestina caravans, organized to aid the besieged and blockaded Palestinians in Gaza. In 1992 Rev. Walker initiated just such humanitarian aid caravans to Cuba in a direct challenge to the unprecedented illegal, immoral and devastating economic, commercial and financial blockade imposed by the United States on its much smaller but sovereign socialist neighbor. The caravan traveled to the Mexican border, where participants walked across carrying aid materials in November 1992. Border guards ripped the aid, even Bibles, from their hands. When their iconic little yellow school bus was seized and impounded at the Texas-Mexican border in 1993, the caravanistas began a hunger strike that won its release. But IFCO was never charged or prosecuted for its relentless, consistent and principled challenges to the blockade. Now the U.S. has formally restored diplomatic relations with Cuba, recognizing that its half-century isolation strategy has failed. But, ironically, under these sunny skies, with relaxed travel restrictions and regular commercial flights to Cuban destinations beginning Aug. 31, the IRS seeks to deal an economic blow to IFCO. As the IAC stresses: We are not distracted. We are watching. We will act.